Everett Leroy Rector, age 82, of El Dorado Springs, Missouri, left this world on Wednesday, May 4, 2016, after a long illness. 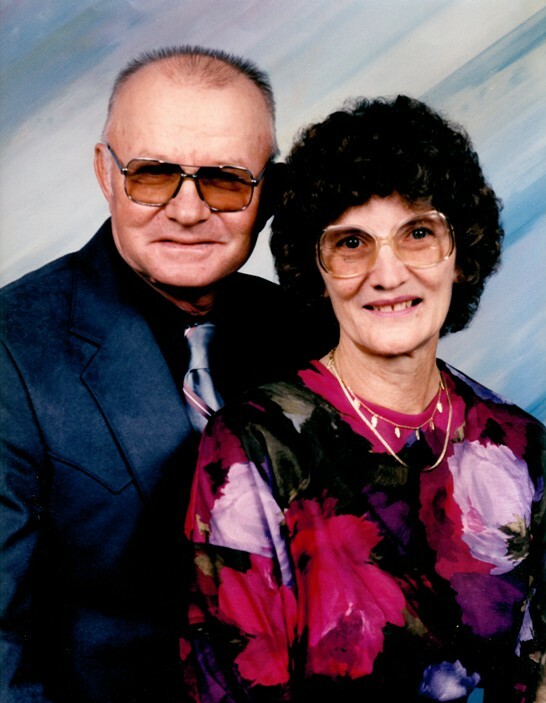 Leroy was born on April 26, 1934, to William Everett and Florence Louise (Lusk) Rector in Cedar County Missouri. Leroy was a father, grandfather, great-grandfather, and friend to many. As a young man, he was saved at Concord Missionary Baptist Church on June 23, 1949. He was later a faithful member of Hazel Dell Missionary Baptist Church. He worked many years at International Shoe Company, Kennon’s Ready-Mix, and as a farmer. He served his country proudly as a member of the Army during the Korean War. Leroy was married to the love of his life, Rosalie, for sixty years. They were married on June 14, 1953. Their union was blessed with two children, Ronald Lee and Regina Len. Leroy was an avid farmer who enjoyed all aspects of farm life. He was quick to teach his family the values of hardwork, love, and compassion in all areas of their lives. The love that he had for his family is unparalleled. He lived every day to the fullest, the best and only way he knew how. He never missed a yard sale and most enjoyed an auction atmosphere. Preceding Leroy in death were his lovely wife of sixty years, Alice Rosalie Rector, his father, William Everett Rector, and his mother, Florence Louise (Lusk) Rector. Survivors include one son, Ron Rector and wife, Margaret, of El Dorado Springs; one daughter, Regina Wilson and husband, Tim, of Alta Vista, KS; three grandchildren: Danielle Wilson, of Alma, KS, Ashley Cumpton and husband, Larry, of El Dorado Springs, and Jason Rector and wife, Ashley, of El Dorado Springs; and six great-grandchildren: Holley, Baylen, Paige, Aurora, Bryndlyn, and William. Leroy will be missed by all, but comfort is found in knowing that he is with his love and we will all meet again in Heaven. Funeral services for Leroy Rector will be held Saturday, May 7, 2016, at 10:00 a.m. at Bland-Hackleman Funeral Home with Bro. Mike Owens and Bro. Jason Cornell officiating. Interment will follow at Hazel Dell Cemetery under the direction of Bland-Hackleman Funeral Home. Pallbearers will be: Steve Stockton, Jason Rector, Aaron Smith, Matt Stephan, Jared Schierek, and Larry Cumpton.